This is worth a watch. I learned this morning that Barlow suffered cardiac arrest last week, but was revived and is now recovering. I’m posting this in his honor. 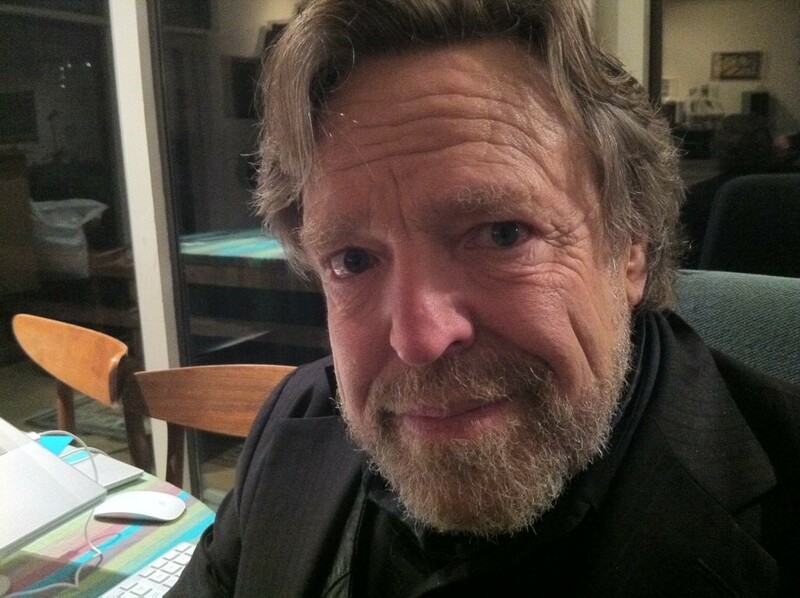 A Declaration of the Independence of Cyberspace by John Perry Barlow. from IDEALOGUE on Vimeo. 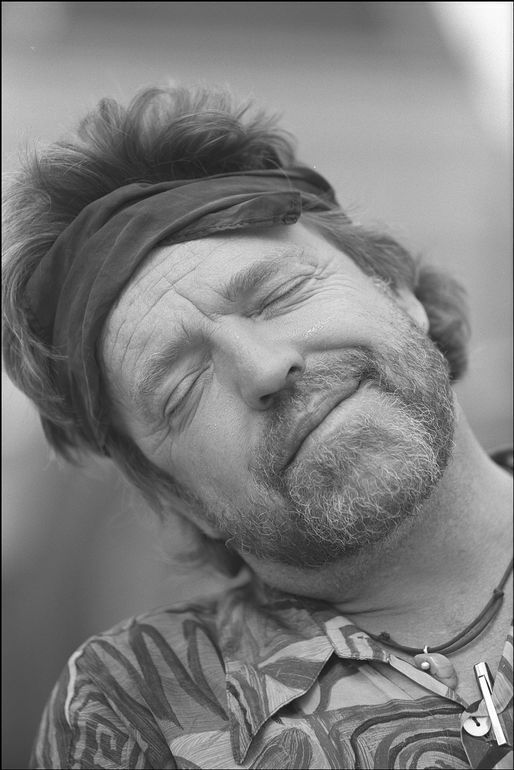 Many, many moons ago, some time in the mid-to-late 1990s, I ran across this interview with Grateful Dead lyricist and co-founder of the Electronic Frontier Foundation John Perry Barlow. 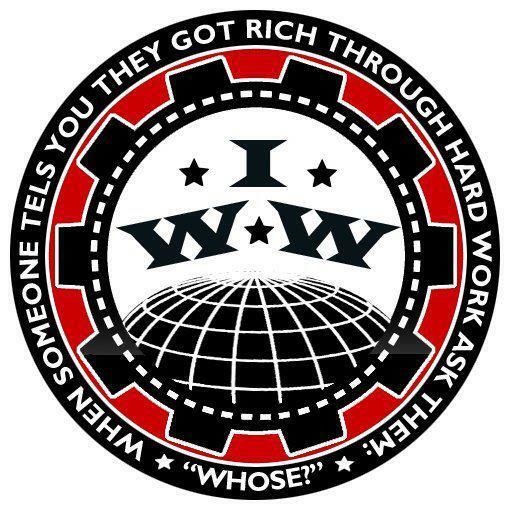 It has had a profound effect on my way of looking at things. 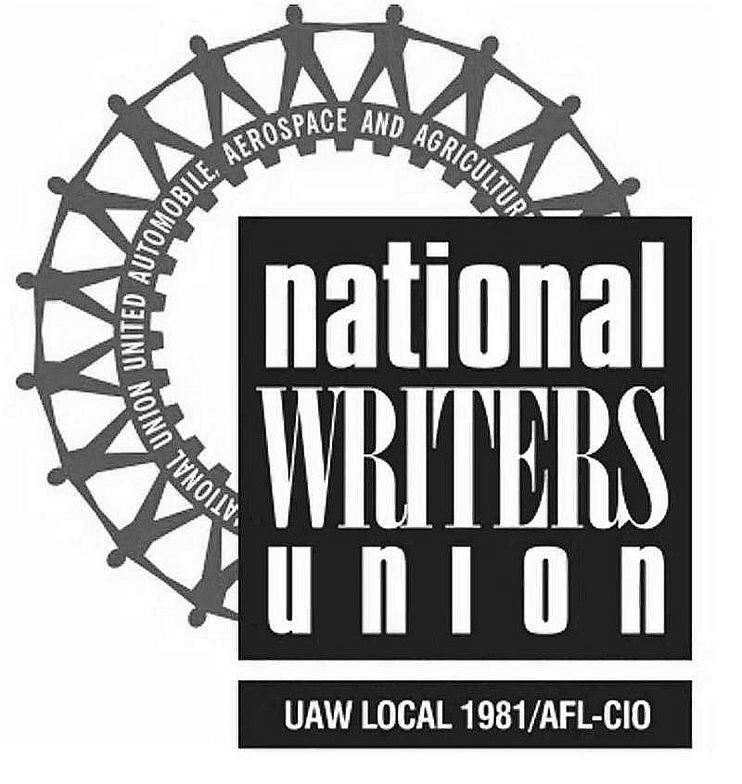 It was the first I had ever heard of Guy DeBord, whose book The Society of the Spectacle completely reframed my ideas about society, and nudged me down the road to political awakening. Barlow’s words concerning society and the media are still apt twenty years later, I think. A brief conversation this morning on Twitter concerning free-range versus helicopter parenting (and the irrational fear that many of we parents now face) prompted me to look for the link. I would highly encourage you to take a look.